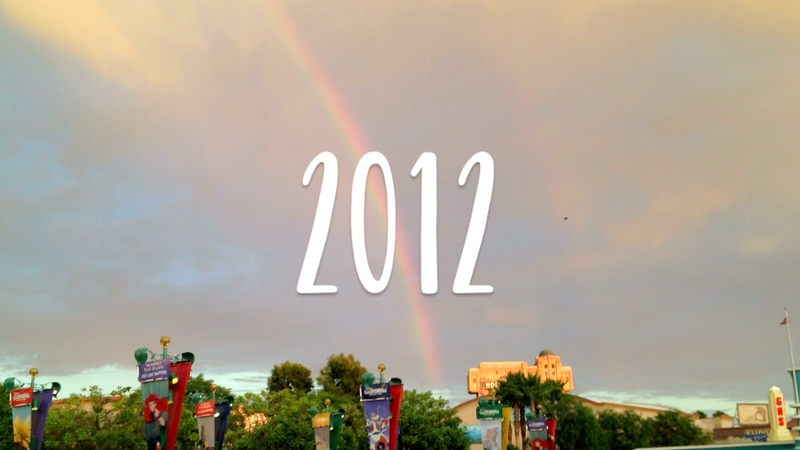 2012 was an amazing year, right? This is Carleton, Jaime, and Scarlet counting our blessings, saying our thanks, and wishing you increasing joy for the New Year! I can’t believe it’s been a whole year. To check out our 2011 holiday card click here. I can not lie. The two Jacinda sightings in the Curtis family video-card fill my heart. I love you Jaime! Here’s to an amazing 2013 for all of us! This is incredible Jamie! Love it!! I would love to do something like this one day! I wish there was a tutorial for making a video like that! !